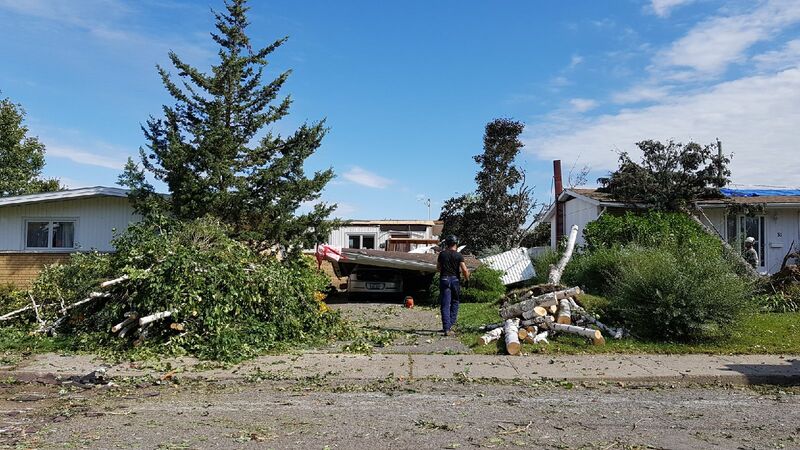 OperationReLeaf – Ottawa-Gatineau Tornadoes in cooperation with the City of Ottawa and the Ville de Gatineau will provide funding for private land owners (residences, condominiums, institutional) to replace trees lost in the tornadoes. On Friday, September 21, 2018, two tornadoes touched down in the Ottawa-Gatineau area with the most devastating one reaching speeds of 265 km/h. 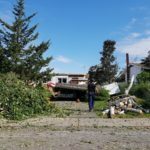 The scope of the damage was vast, with over 1,000 properties either demolished or damaged, leaving over 200,000 without power. 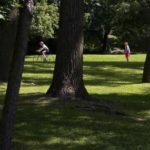 Tree Canada will be working to help the affected neighbourhoods in Ottawa-Gatineau achieve the return to normalcy that only new trees can bring.